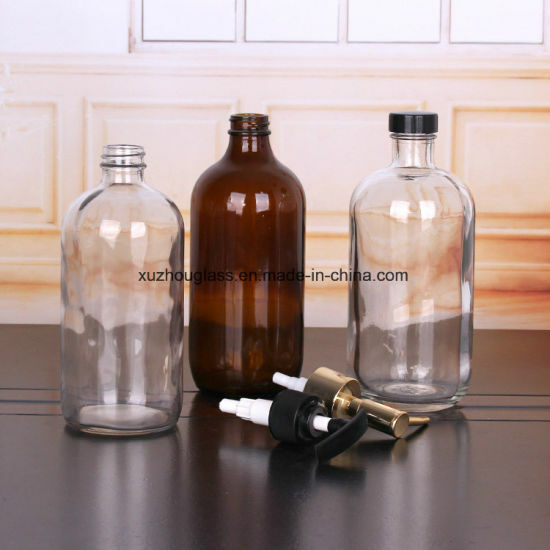 Glass Bottles, Liquid Soap Bottles, Glass Bottles for Liquid Soap manufacturer / supplier in China, offering 500ml&300ml Clear Glass Bottles for Liquid Soap with Pump Sprayer, Round White Light Glass Candle Jars/Containers on Sale, 130ml Glass Wine Bottles on Sale and so on. 1. Factory direct sales wiht high quality and low price. 5. Color: Clean, and also can be painting to you requirment. 6. Frosting, logo printing, hot stamping and other craftworks is available. For further information, you can connect us. Xuzhou Dahua Glass Products Co, . Ltd. Locates in Xuzhou City, which is the famous glassware products center in China. The traffic is very convenient. The products mainly include willow craft, candle holder, glass candle holder, coloured candle holders, glass vase, glass bottle, glass jar, stemglass, wine bottle, glass vase and feeding bird glass.